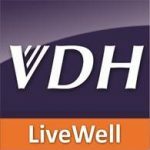 VDHLiveWell – VDHLiveWell is a flagship brand for the Virginia Department of Health's Office of Family Health Service to help Virginia become the healthiest state in the nation. VDH LiveWell is a flagship brand for the Office of Family Health Services to help Virginia become the healthiest state in the nation. 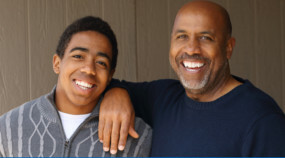 You'll find information on programs that focus on strengthening the health of families and communities, plus risk avoidance tips and information on how certain issues affect public health. 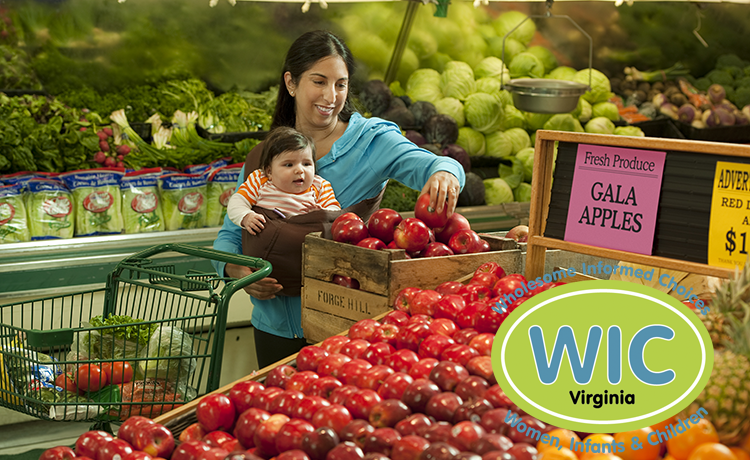 The Virginia WIC program improves the health of pregnant women, infants, and children through better nutrition and access to health care. 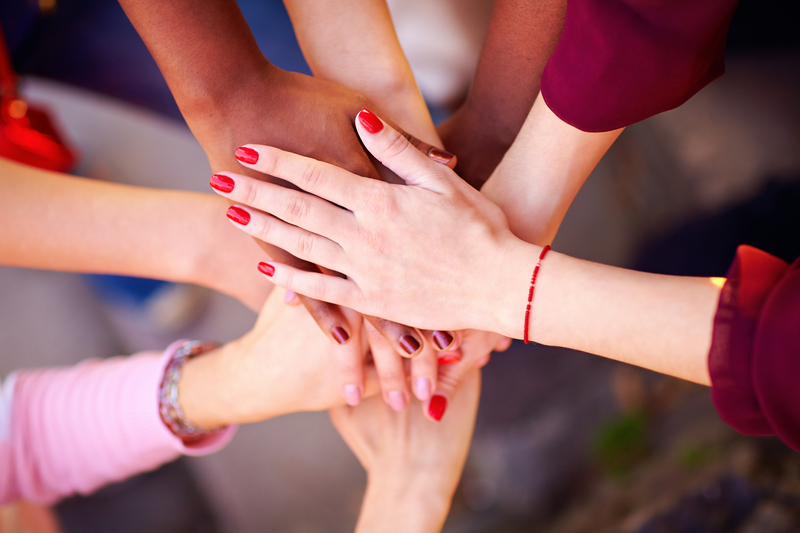 Preventing disease and promoting good health by connecting people to resources and providing information to support healthy choices and reduce risk behaviors. Protecting and improving the health of people in Virginia with a focus on women, infants, children, adolescents, and their families. 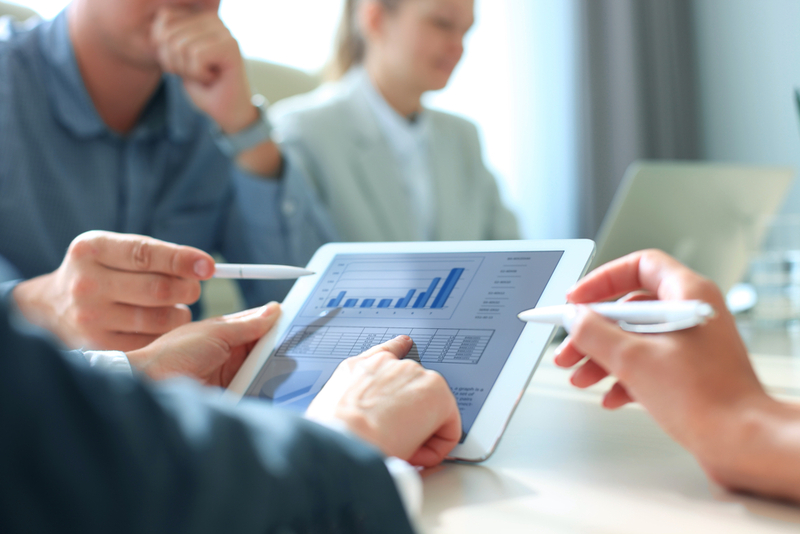 Protecting and improving the health of Virginians through curretn and accurate data.